A new report from the Treasury criticizes excessive economic reliance on central banks in Japan and the euro zone and calls for more fiscal action. That’s rich, considering the Federal Reserve’s balance sheet has ballooned nearly fourfold since 2008 and Congress is paralyzed. 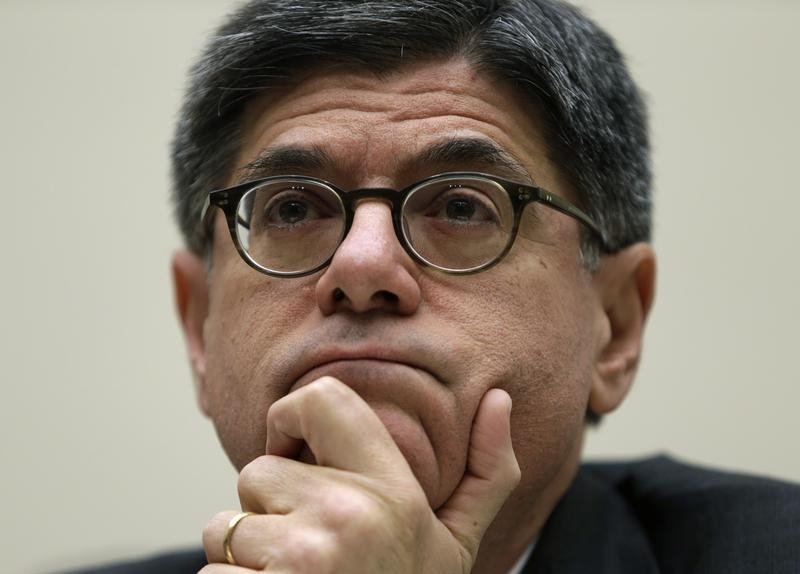 The U.S. Treasury said Japan and the euro zone have been too reliant on monetary policy to boost their economies. In its semiannual “Report to Congress on International Economic and Exchange Rate Policies” dated April 9, the department said these regions needed to take a more balanced approach by providing more fiscal stimulus as well as enacting structural reforms. The existing strategy in some economies risks too much dependence on exports to the United States as “the only engine of demand,” the report said. The Treasury said no major trading partner had reached the standard of manipulating its currency for trade advantage – a central test under the law which requires the regular report to be produced.